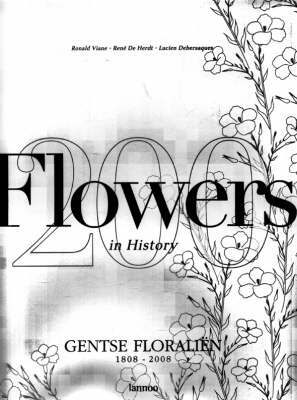 In the past before the era of photography, flowers were reproduced in paintings or drawings. In "Flowers in History" some of the most appealing illustrations that depict nature's colourful splendour are brought together with a range of present day photographs. Photographer Ignace Maenhaut captures flowers in a unique and fascinating way and shows us the beauty and complexity of more than 100 varieties. The beautiful photographs combined with the modern artistic layout and of course the flowers themselves turn this book into vibrant and mesmorising work of art.